The tour will commence with a pick-up at your Guilin hotel lobby (time to be advised in advance depending upon the location of your hotel). 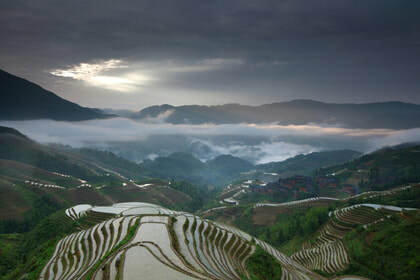 Once everybody has been collected from their corresponding hotels, you’ll depart from Guilin to the Longji Rice Terraces. Generally, it takes approximately 2.5 x hours to travel from Guilin City to Dazhai Village (Jinkeng Rice Terraces) but it’s dependent upon traffic on the day. 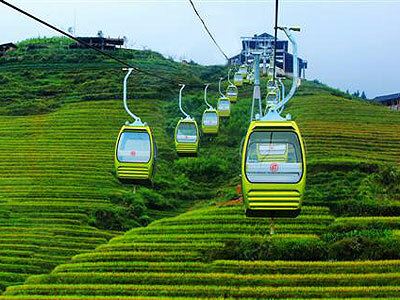 You would expect to arrive into Huangluo Yao Village in the late morning. 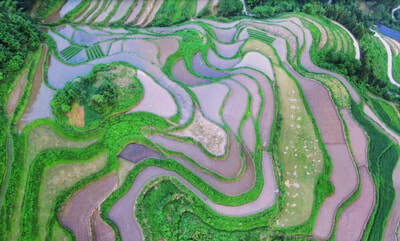 Upon arriving at Huangluo Yao Village, explore the village before settling in to taste a local lunch (meal included in pricing). 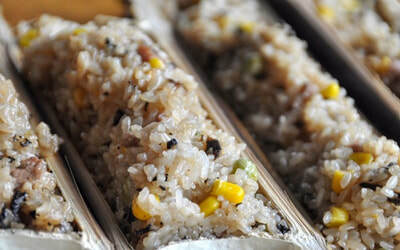 Following lunch, travel to the nearby Dazhai Village. 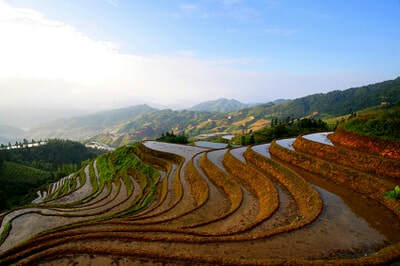 In Dazhai, visitors have the option to either take the chairlift (additional fee) from the base of the rice terraces at Dazhai Village to one of the scenic viewpoints or to explore the rice terraces via the terraces trails/pathways. The afternoon is spent exploring the rice terraces based upon each person’s preferences and interests - you can hike along the trails, explore the different villages and embrace the rural scenery. 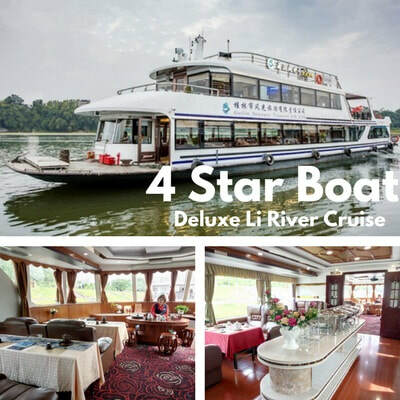 In the late afternoon, depart from Dazhai Village and return to Guilin City (approx.2.5 x hours) where you will be dropped off at your hotel to conclude the tour. *Please note, times are rough guidelines and subject to change without notice. 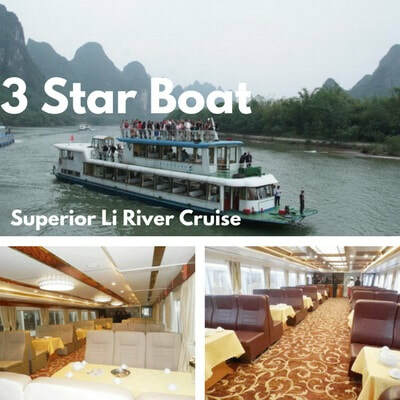 The above itinerary is a general itinerary for itinerary purposes.